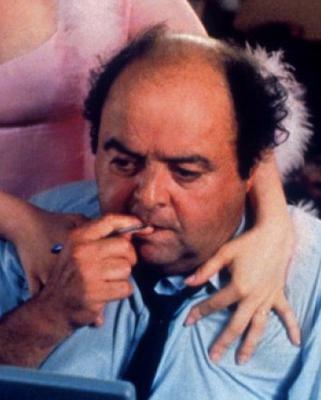 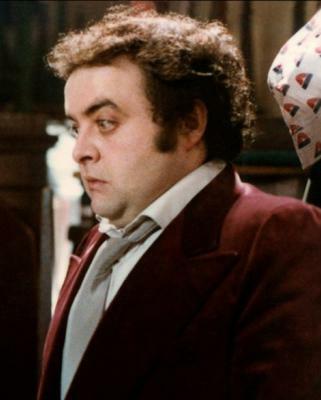 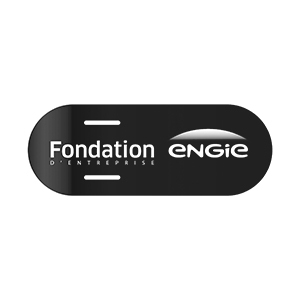 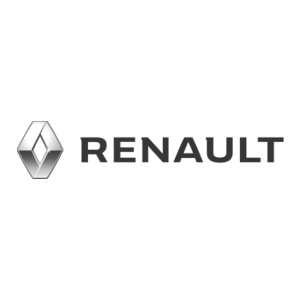 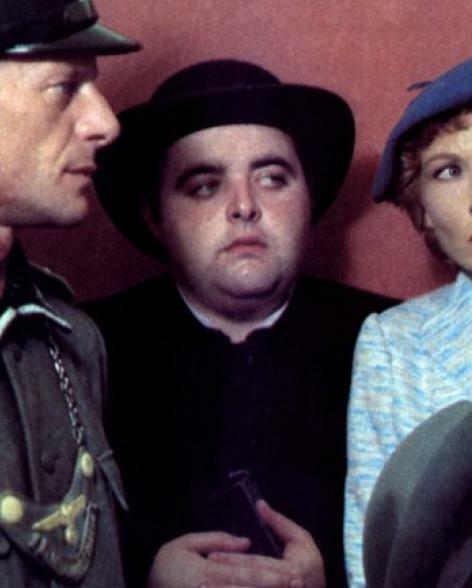 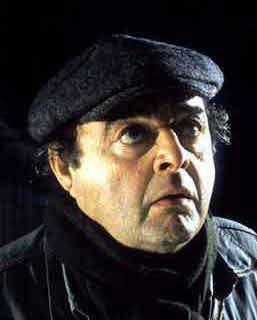 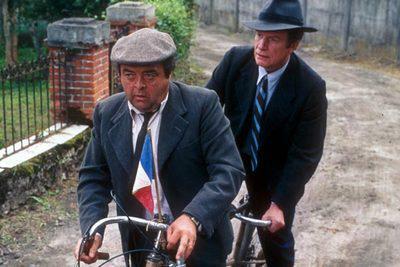 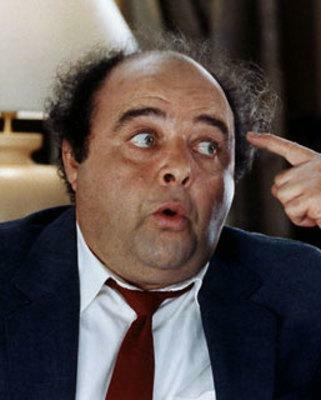 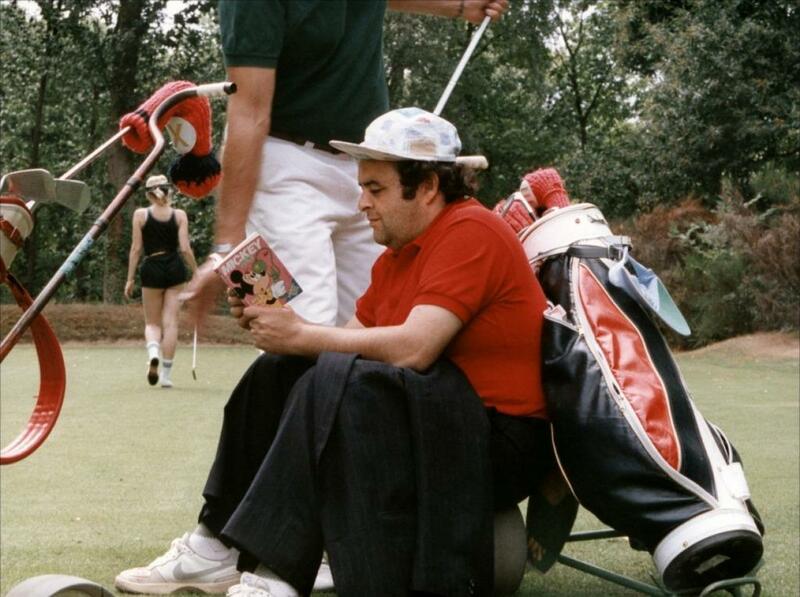 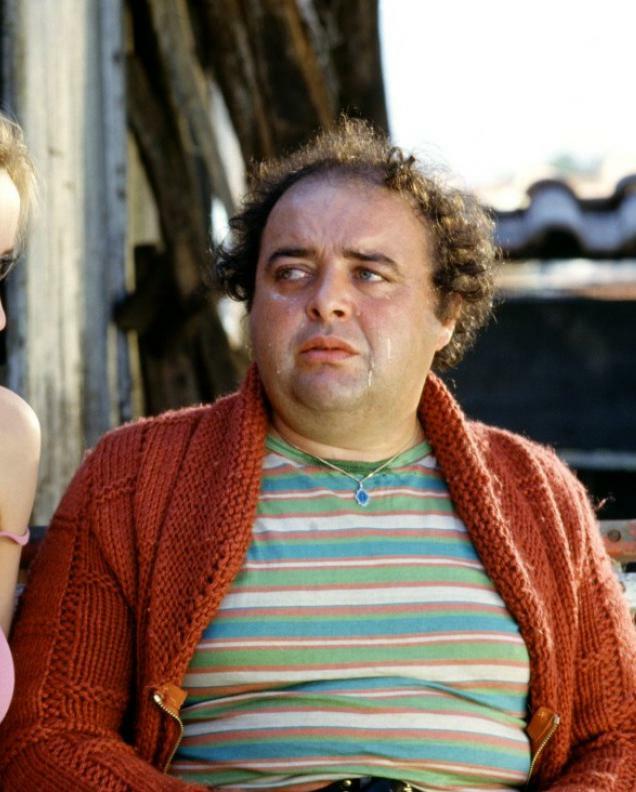 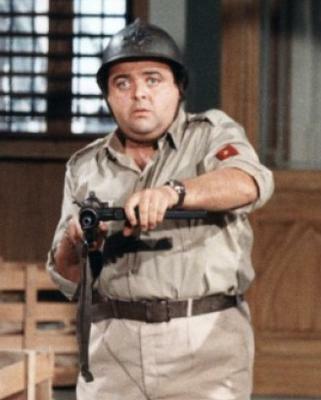 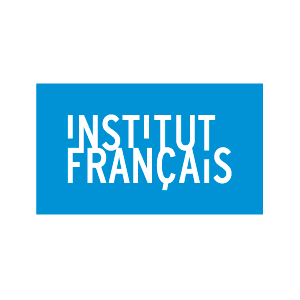 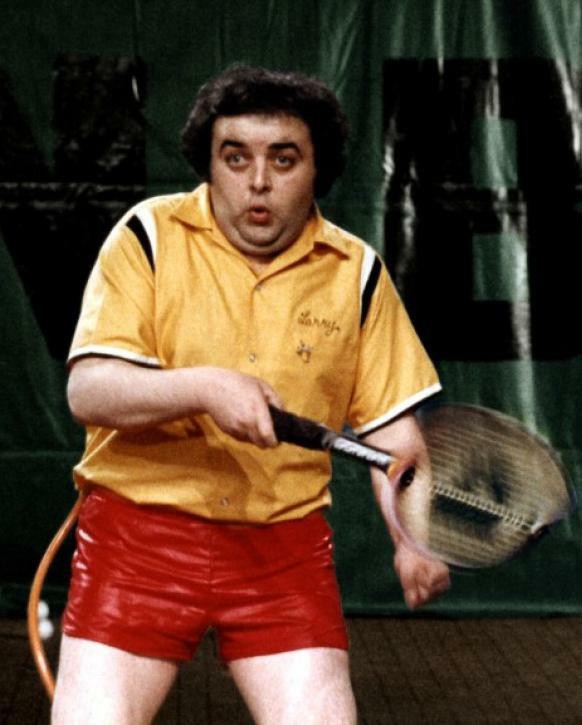 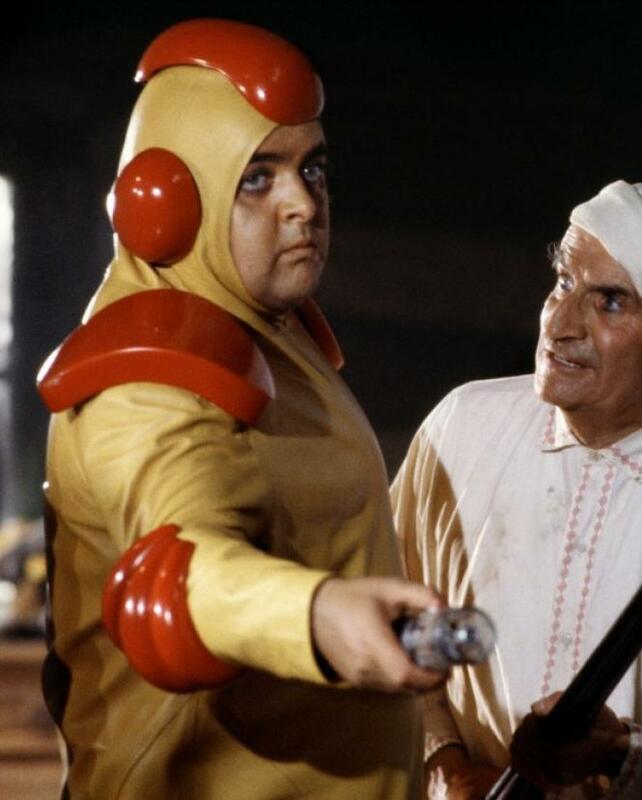 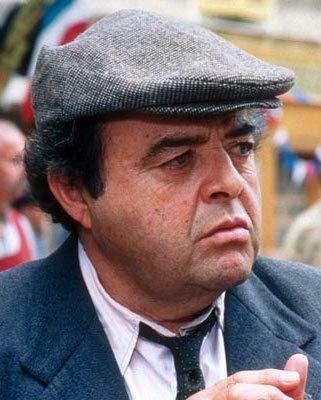 Starting out at the Tours Conservatoire, while continuing his studies in Latin and Greek, Jacques Villeret joined the Paris Drama Academy in 1969. 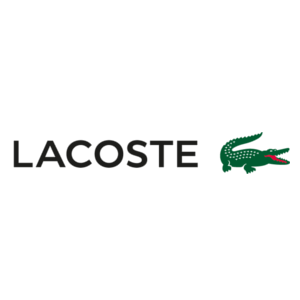 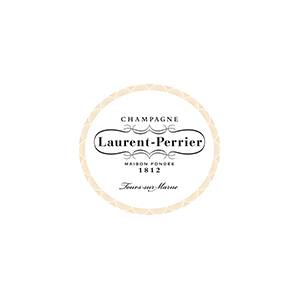 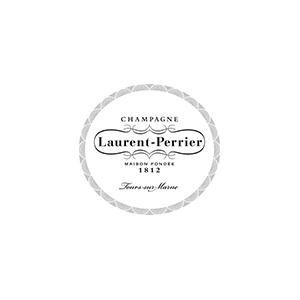 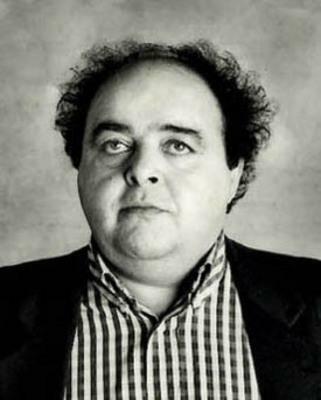 He studied under Louis Seigner and worked with Marcelle Tassencourt's theater company. 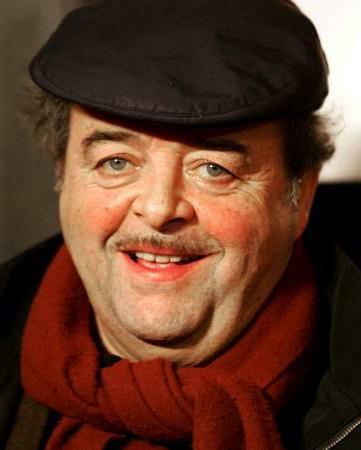 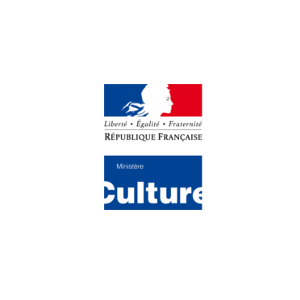 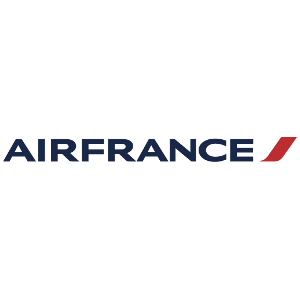 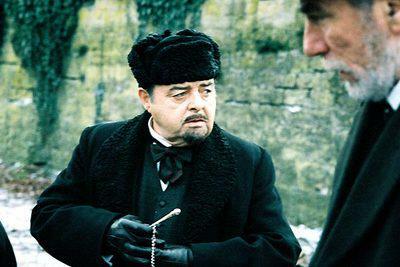 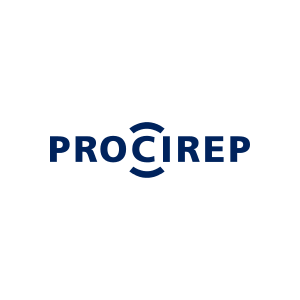 He began his professional theater work in 1972 (in productions such as "Occupe-toi d'Amélie," "Les fourberies de Scapin") and performed one-man shows. He made his move into the movies with "R.A.S.," directed by Yves Boisset (1972). 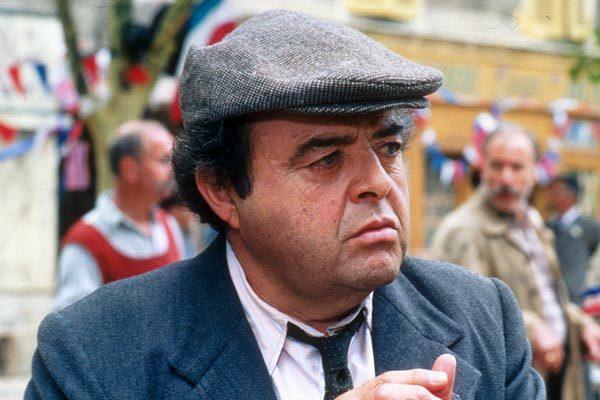 His first major role was in "The Good Guys and the Bad Guys" by Claude Lelouch, a director with whom he was to make eight films, from "And Now My Love" (1974) to "Edith and Marcel" (1983). 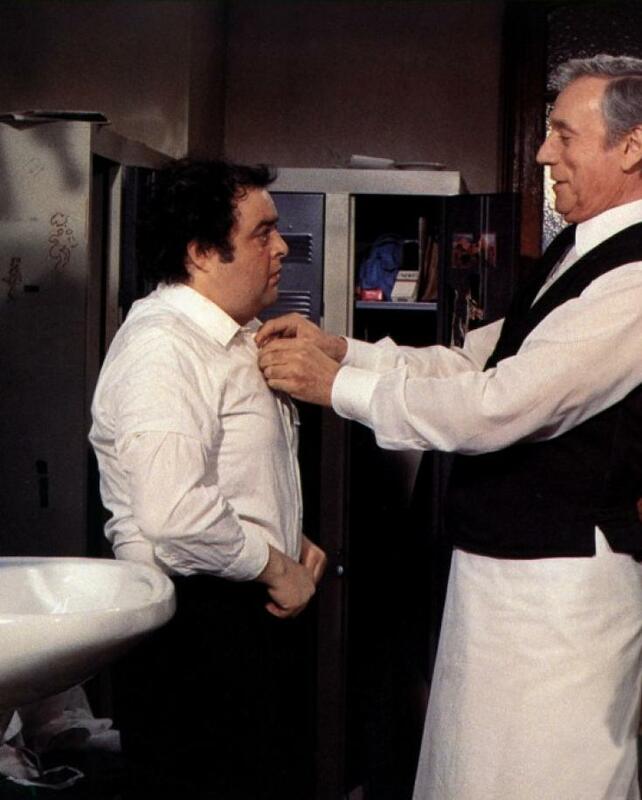 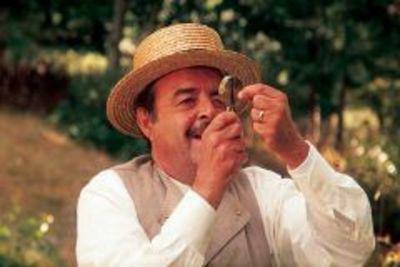 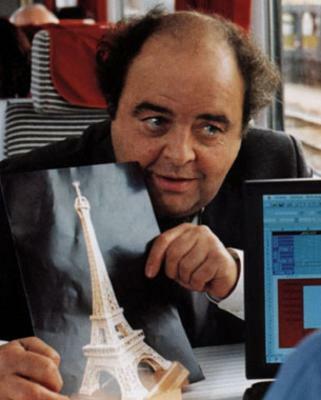 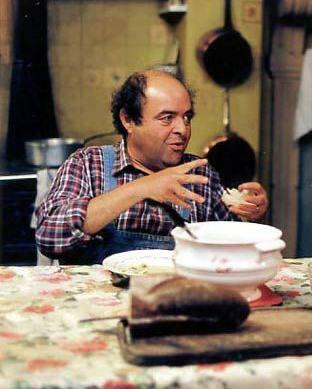 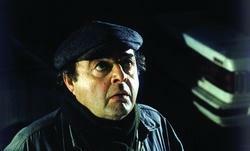 "La Soupe aux choux" (1981) made Villeret a comedy star in the eyes of French audiences. 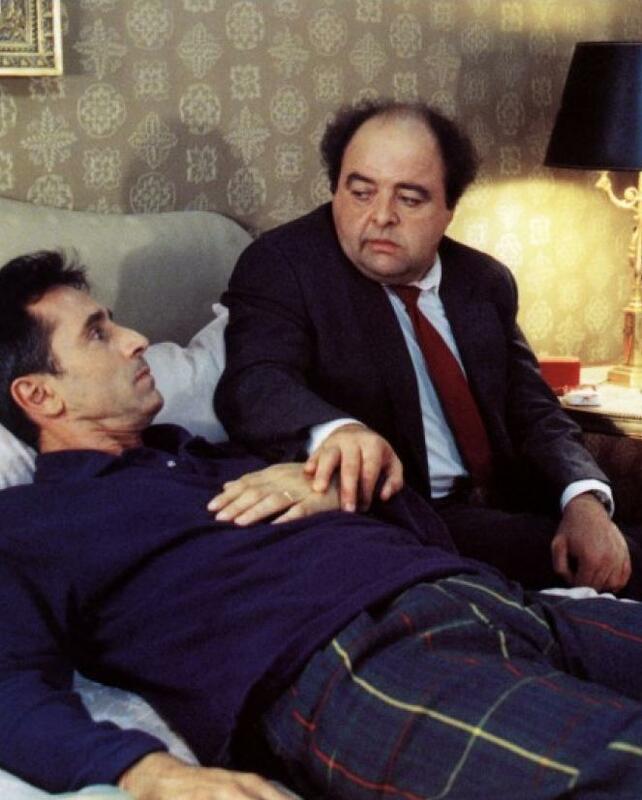 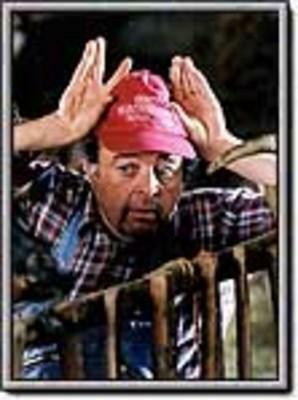 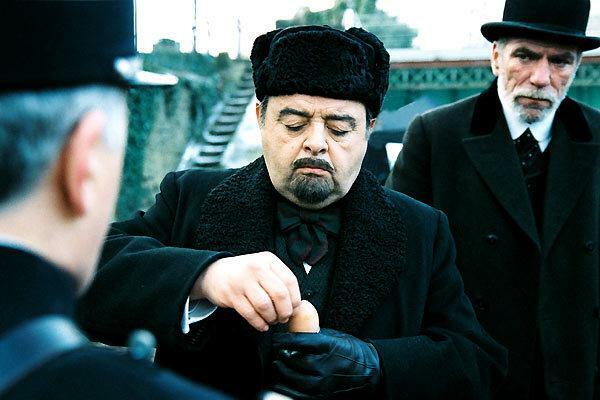 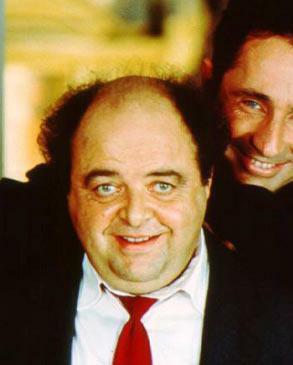 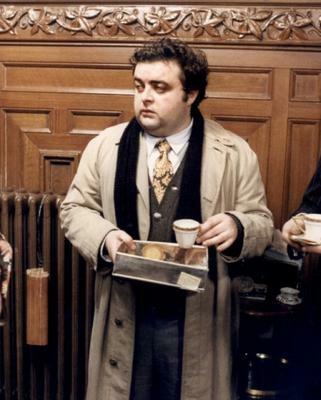 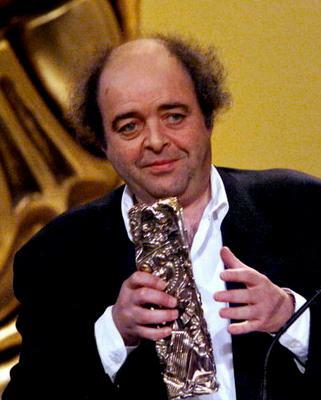 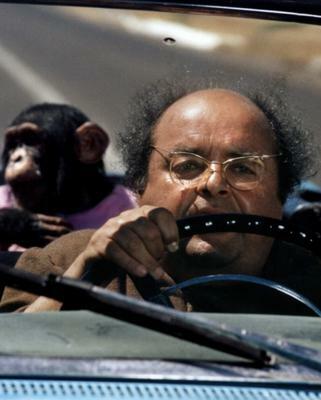 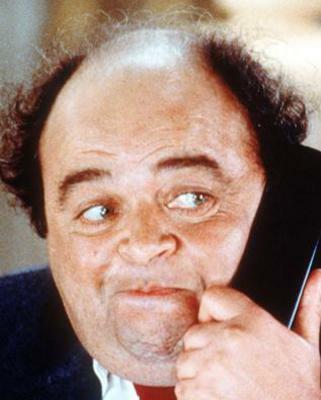 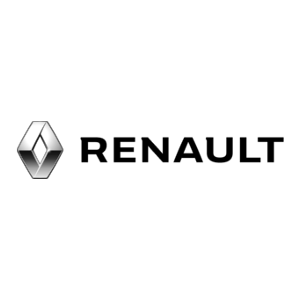 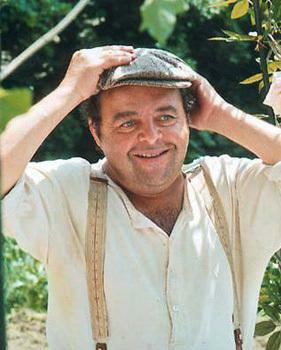 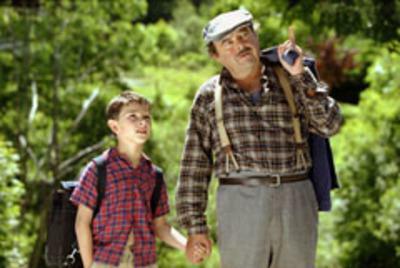 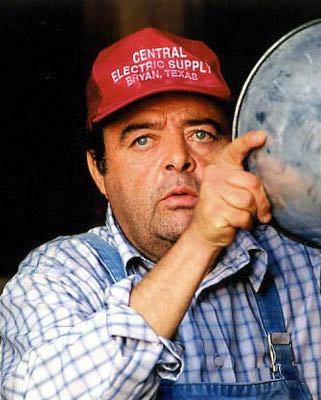 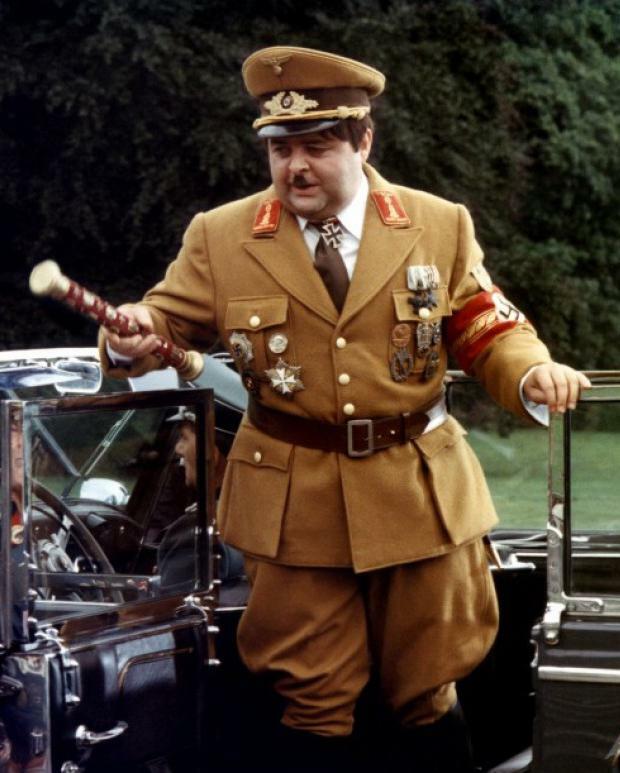 In 1997, "The Dinner Game" by Francis Veber, a screen adaption of a stage play of the same name in which Jacques Villeret was an original cast member, was a major hit. 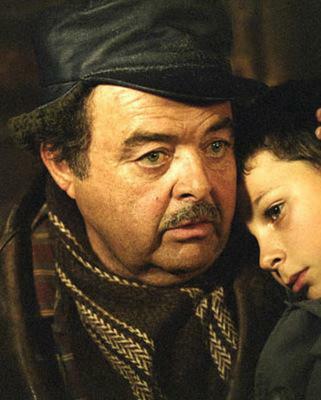 The role of Francis Pignon earned Villeret a Cesar award for Best Actor, with the film attracting over 9 million spectators in France.